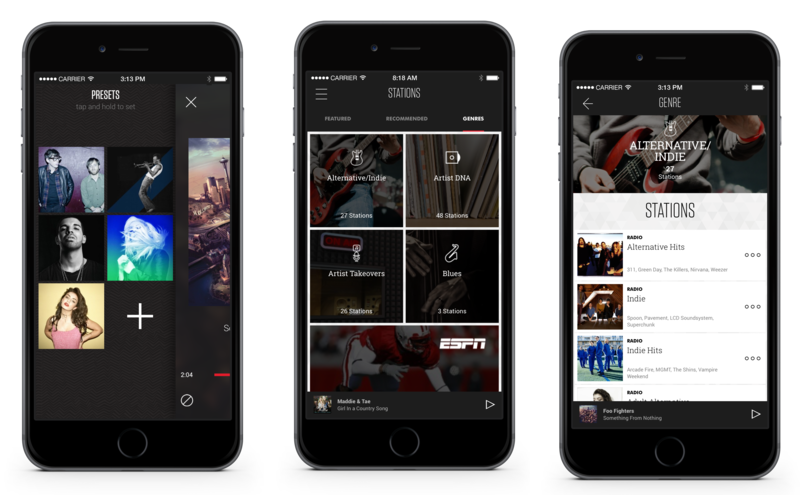 Slacker Radio today announced the beginning of a raft of updates for its website and mobile apps that are designed to make the service more personalizable and easier to use. Announced today, the updated iPhone app and website are available to start using right away, but if you’re an Android user you’ll need to wait a little longer before the update arrives. The company didn’t say exactly when that would be though. As with many rival services, the new apps put more emphasis on helping people find and create stations that are relevant to their tastes. For example, each station can now be fine-tuned by artist, song or genre. Alongside the general revamp of the apps, the update will also introduce specific channels for well-known personalities, beginning with content from the Nerdist on a dedicated channel. Other personalities like Tyler Oakley and Comic Book Girl 19 will be taking part in Slacker’s ‘I Am the DJ’ program too, the company said.